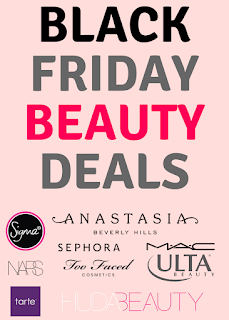 You need to be a beauty insider to have access to the sale. Not a beauty insider? No problem. You can sign up online or in-stores. You need to have the coupon to be able to get 15% off in-stores. You can either print it or show the email through your phone. Please note that if you want to shop in-stores, the coupons below might not work because they don't include bar codes. These will work online though. 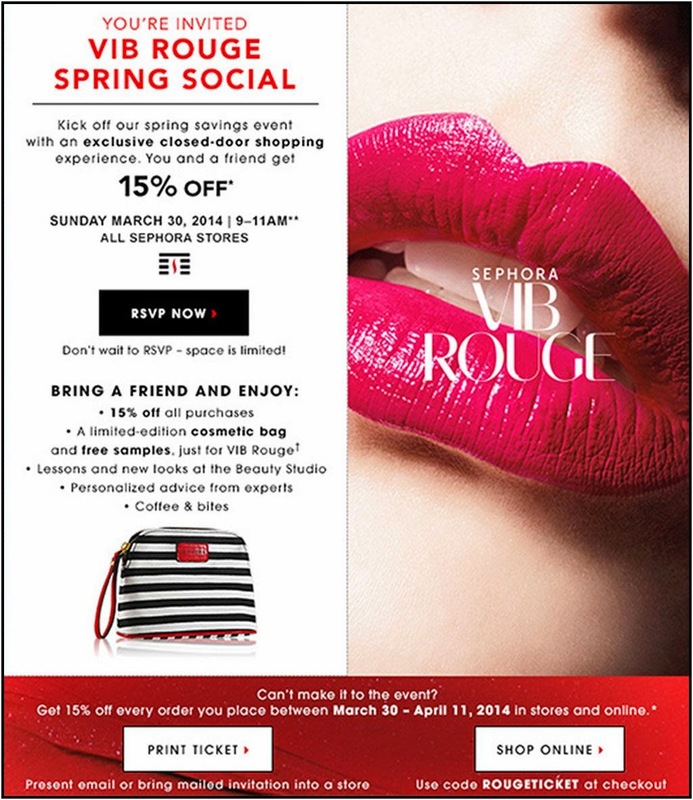 If you need to print them and haven't received the coupon through email, then log on to your Sephora account. 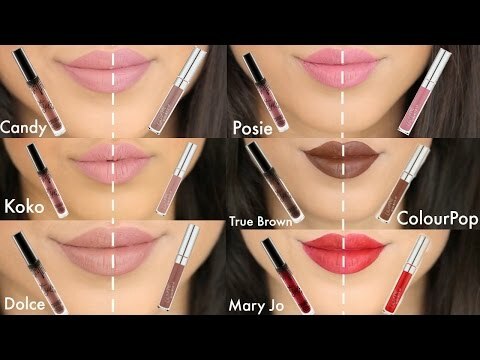 Go on BEAUTY INSIDER (top of page) and you should be able to see it there. Click here to read more about Sephora Rewards Program. 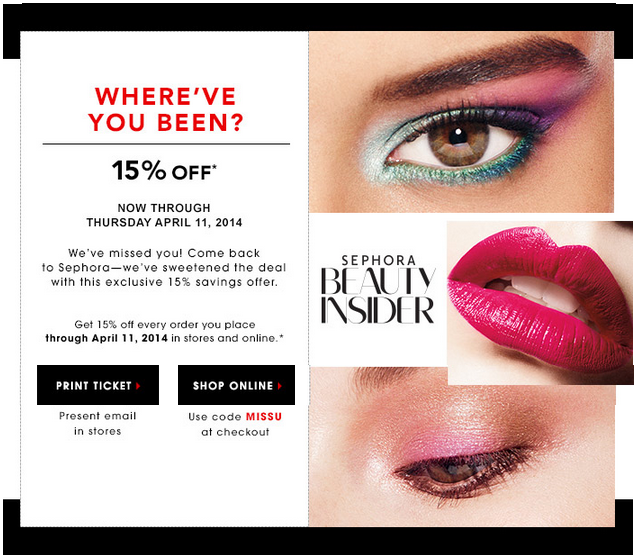 You must be a Beauty Insider to get 15% off. Not a beauty insider? You can sign up online or in-stores. It's free! VIB Status is the second tier of Sephora Rewards program. It is earned by spending $350 on purchases (before taxes) in a calendar year (requalification is required the following year). I'm planning on going there early with a friend. I'm looking forward to it. I really want that cosmetic bag! It's so cute and I just love the added red touch to it! 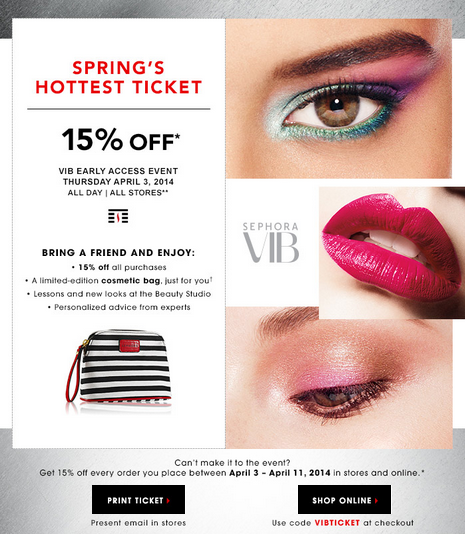 If you haven't received the coupon, you can print it from Sephora website or shop online using the code VIBTICKET. Click here for more information posted on Sephora's website. You have to log in with VIB account though. VIB Rouge Status is earned by spending $1,000 on purchases (before taxes) in a calendar year (requalification is required the following year). You get the same cosmetic bag as VIB members do but you have the earliest access to sale than VIB and Beauty Insiders. Also, there's a "closed-door" event meaning that the stores are open to VIB Rouge members for few hours, where you free samples, coffee and bites. I've read great reviews about most of the following products and decided to try them out. Since there is a sale going on now, it's a great time to take advantage of it. Beautyblender: I absolutely LOVE this! It's a great tool and really useful! 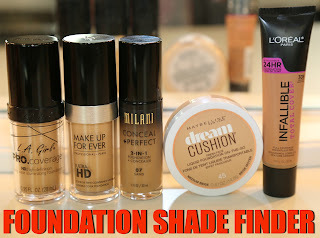 I mostly use it for concealer, contouring and highlighting but I have used it for foundation as well. I regret not purchasing 2 for price of $33 (about $7 more than for price of one). I would suggest anyone to get 2 and give other to a family member or friend to try. Clinique Brush-On Cream Liner: I was looking for a good cream liner and I was browsing through Sephora's website and reading reviews to find a good cream-liner. I saw good reviews about Clinique's cream liner and decided to try it out. The moment I tried it on for the first time, I immediately fell in love! It goes on so smoothly and I like the brush that it comes on with it too. Now it is definitely pricey (about $180) but many people have noticed improvements after several uses. Many reviewers mentioned that it may make you break out at first but it's important to keep going. This is definitely an item that I'm planning on getting! I'd be saving about $31 for the Mia2. They also have Mia ($139) & Aria ($225) but I decided to get Mia2. Mia is a little bigger than Mia2, which is much easier to handle. Unlike Mia, Mia2 also has 2 different speeds and a buzzer to tell you when to move on to next part of your face. Aria has 3 different speeds (Mia2 has 2), battery indicator light and USB charger.